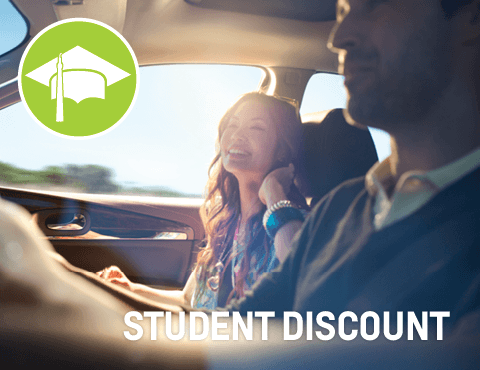 If you’re enrolled in full-time studies with a valid student ID from a recognized institution (i.e., high school, college, university) or if you’ve graduated within the past 6 months, you could receive $500 towards the purchase of eligible Certified Pre-Owned Vehicles. Looking to buy a ride that doesn't break the bank? 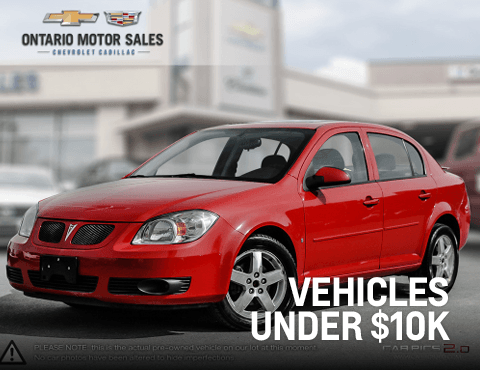 Shop our expansive inventory of used cars under $10,000.